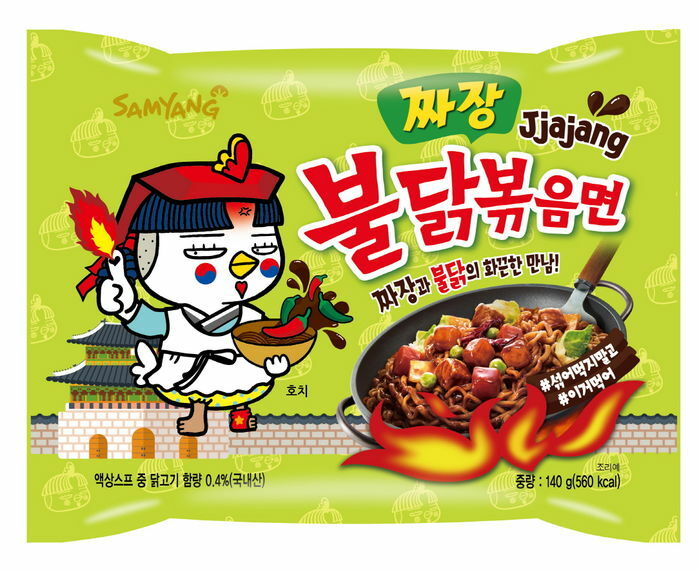 Buldak Bokkeum Myeon, which popularly translates to Hot Chicken Flavor Ramen or “Fire Noodle,” released a brand new flavor, following its recent popularity with “Carbonara” flavor. Similar to the previous release, the new flavor was also inspired by the popular recipe people cook to ease the notorious spiciness of the original flavor. As the original flavor is known for being one of the spiciest instant noodles with 4,404 Scoville heat units (SHU), many consumers neutralize the spiciness with additional ingredients or mixing it with different products. The new flavor is made easy to enjoy with lowered spicy level. Compared to the original, Jiajang flavor is half as sweet, showing 2,000 SHU. Meanwhile, the brand’s latest heat, Carbonara Buldak Bokkeum Myeon, will no longer be available in the market once the produced products become sold out.